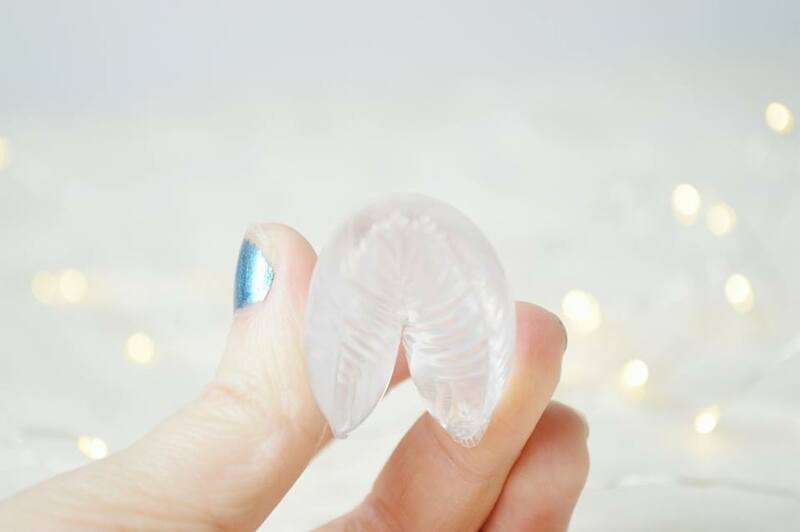 So I'm sure you've heard about the Silisponge, I mean this tiny little silicone sponge has been all over youtube and blogs, I definitely haven't missed it. I thought I'd give the Silisponge a try to see if it makes my concealer look as good as what it makes other people's and it's a yes and a no from me. The Silisponge is intriguing, and a reason why is because it's hygienic. It's easy to clean, and it doesn't have caked up concealer or foundation inside of it. This is my favourite aspect. If only normal sponges were this easy to clean, right? I really love the way the Silisponge looks. 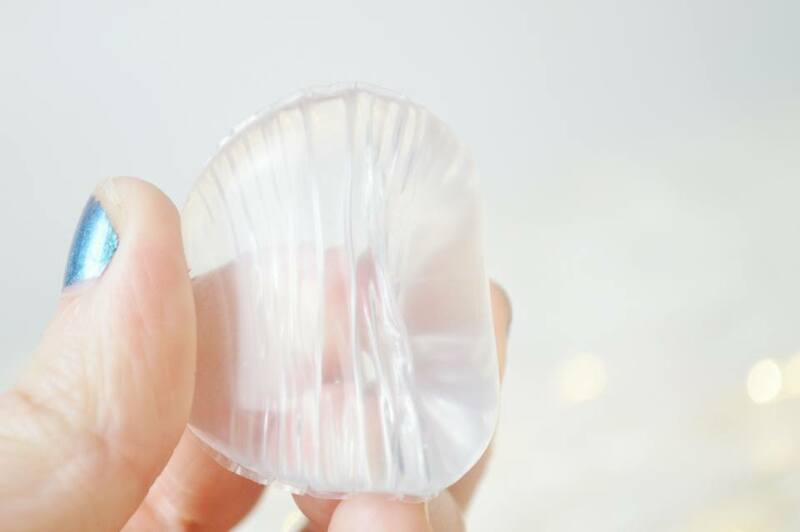 It's different to an ordinary beauty sponge and I love the shaping it has too it. You can really get into the little parts of your face which a normal sponge can. 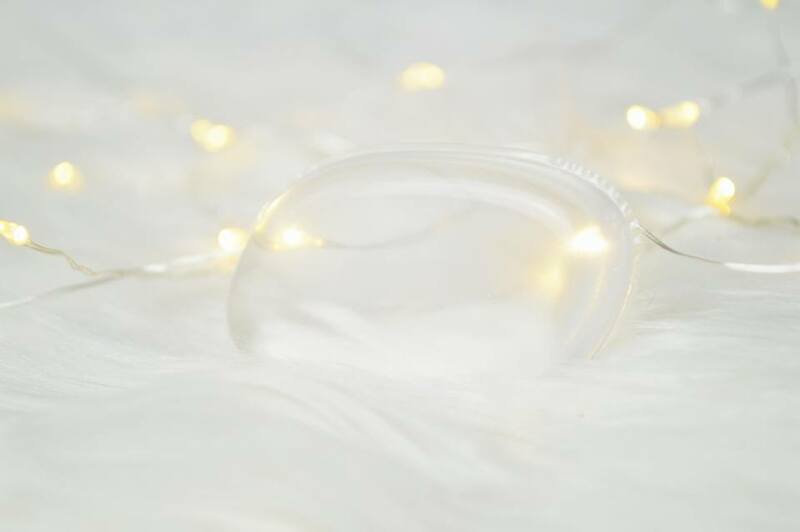 Although I think it's great that it's transparent, I feel it looks way too much like what many girls place into their bras. Girls you will know what I'm talking about. One aspect I absolutely love about the sponge is how flexible it is. So many people said it's really difficult to bend or move, but I haven't had this issue and I'm not too sure why. 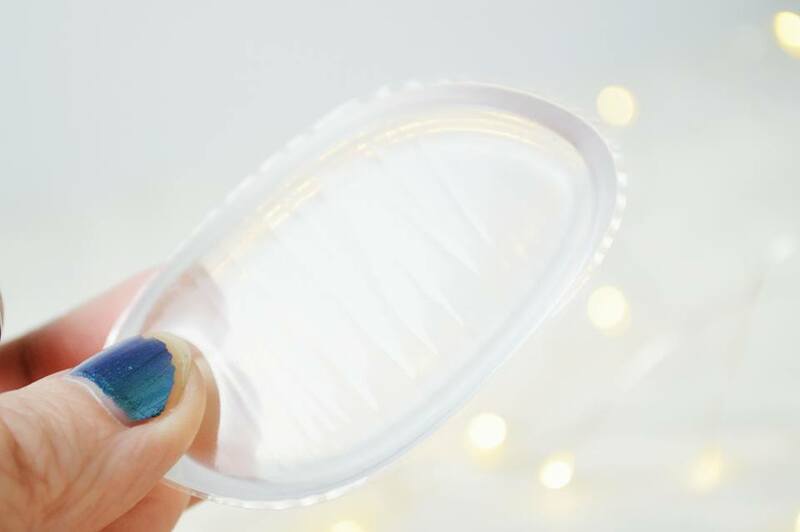 I found it incredibly easy to bend the Silisponge and this definitely helped when applying concealer underneath my eyes or around my nose. However, it still didn't give me the even coverage I was expecting after seeing many different reviews on Youtube. 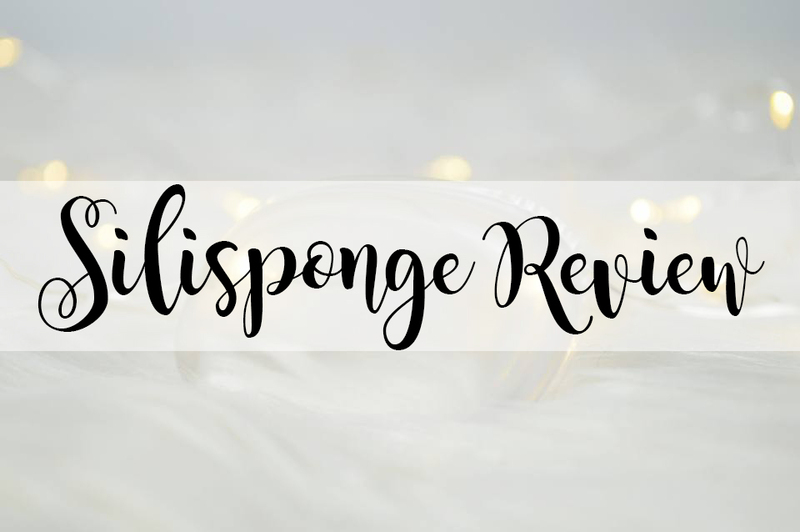 So, the negative aspects of the Silisponge. Firstly, I found it didn't apply an even layer of concealer on my skin. It was patchy, it looked horrible and overall I definitely was no impressed with how it applied. Secondly, do you dab the concealer into your skin, or wipe? I've tried both, but honestly both of them made a bit of a mess of concealer! However, I did find that wiping the concealer underneath my eyes made it so much easier, but the coverage wasn't a great compared to a normal beauty sponge. Have you tried the Sillisponge?